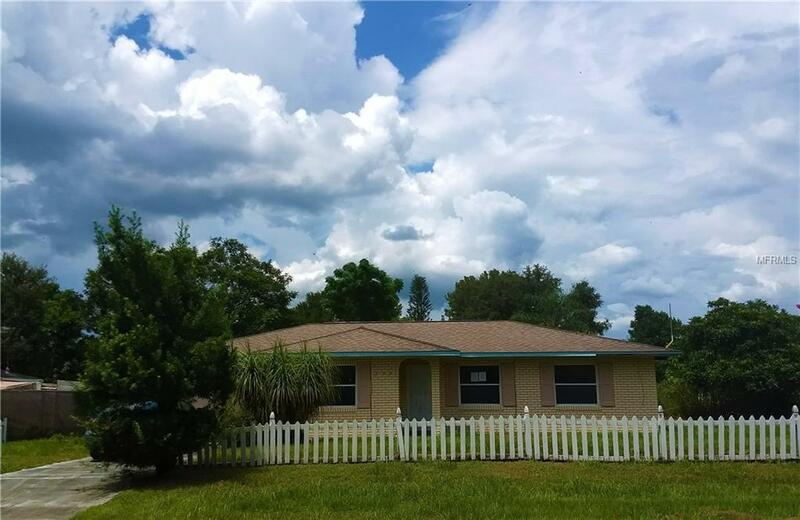 Located close to I-4 and shopping this great home and community still allows you to have a country setting in Polk City. This home features 3 well sized bedrooms, A large kitchen and dining room for entertaining, plus a garage! This corner lot gives you a quarter of an acre and a large patio which helps you enjoy that outdoor living. Perfect starter home, great to down size, or a wonderful addition to any investors portfolio. Schedule a showing today! Listing provided courtesy of Smith Realty Inc.